Automatic updates are great, and Microsoft always recommended its users to keep Automatic update option on. This way all the updates will automatically download to your system. Now it’s very difficult to track most recent Windows 10 update and download them manually. 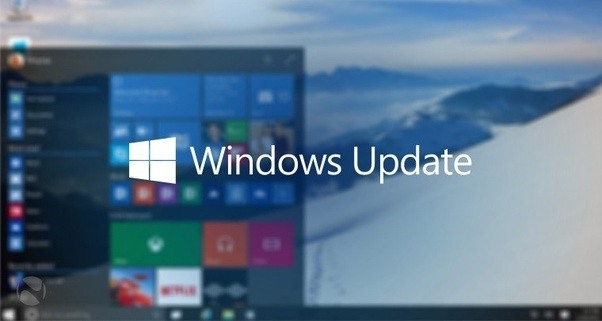 Here in this article, we are sharing how to Stop Windows Update in Windows 10 easily. If you currently have Windows 7, you could just wish to stay with it instead. Irrespective of your preference once it comes to Windows 10’s accessibility features, when you’re studying the Control Panel’s Ease of Access Center, find and click the option labeled Make the computer a lot easier to see. Exactly like other smart home features, smart windows are made to be intuitive. In some instances, you want to contact Windows support if you think that there’s an error on the disk itself, including a scratch, that would stop the disk from being used as needed in the installation practice. You can read the complete tutorial here or receive live tech support if necessary. There are different benefits also. But if you are using limited Internet connection with low Internet Speed then it is a good idea to Stop Windows Update in Windows 10. Now there is one simple way to Stop Automatic Windows Update in Windows 10. 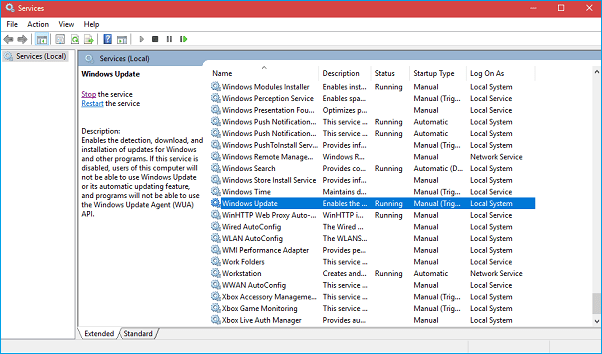 Using Contol Panel > Administrative Tools > Services Manager, you can easily stop Windows updates. Once you are into Services, find Windows Update and turn off the service. Now to turn it off, right click on process > go to properties > Disable. This will disable Automatic Download Service which is downloading Windows 10 updates. Microsoft says that, if you want to keep your system bug and error free, you have to keep your system updated with latest Windows 10 updates. Each Windows 10 update brings small security changes that will keep your system safe from all the harmful files. If you want to change your mind and Turn on Windows Updates then go to Contol Panel > Administrative Tools > Services. Find Windows update > and Enable it. We do not recommend that you disable automatic Windows Update and the process always runs in Background but if you feel, it slows down your computer then yes, you can turn it off. Thanks for reading this amazing Guide to Stop Windows Update in Windows 10. For any questions, comment below.